Eight boxes have mysteriously appeared in the Lounge. However the problem is they are all locked! How do we open them? 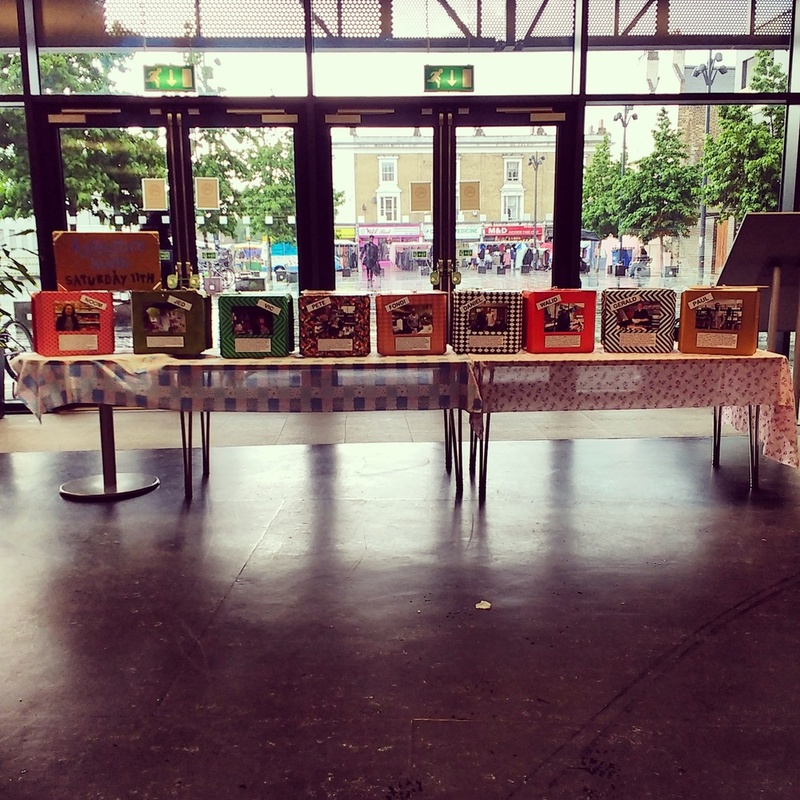 This year Trikhon Theatre spoke to nine local traders old and new in the heart of Deptford. 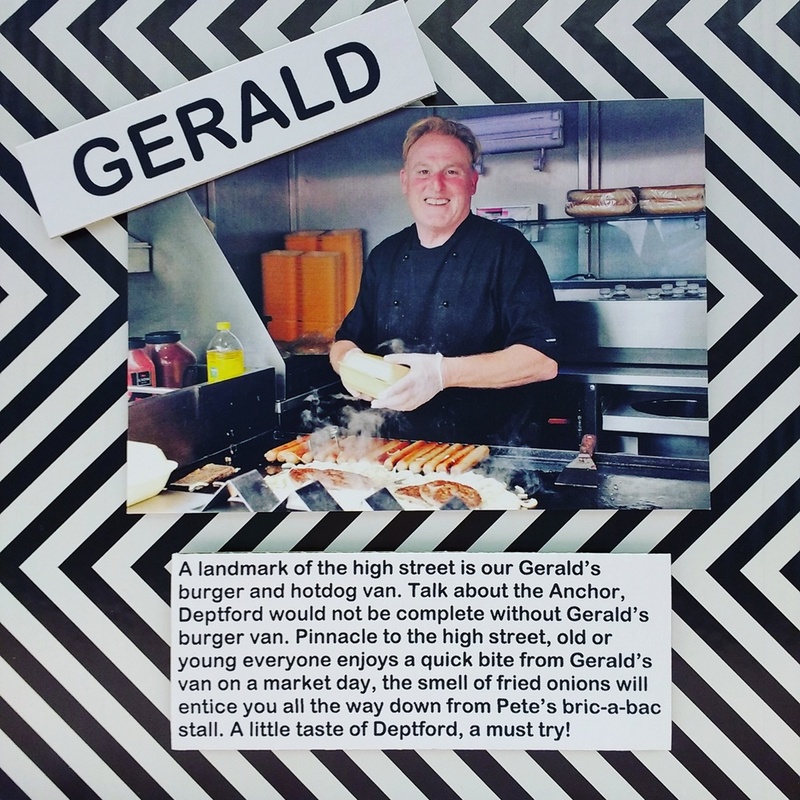 We had a chat with them about 'What their thoughts were on the future of Deptford?' and created some fun and entertaining podcasts. 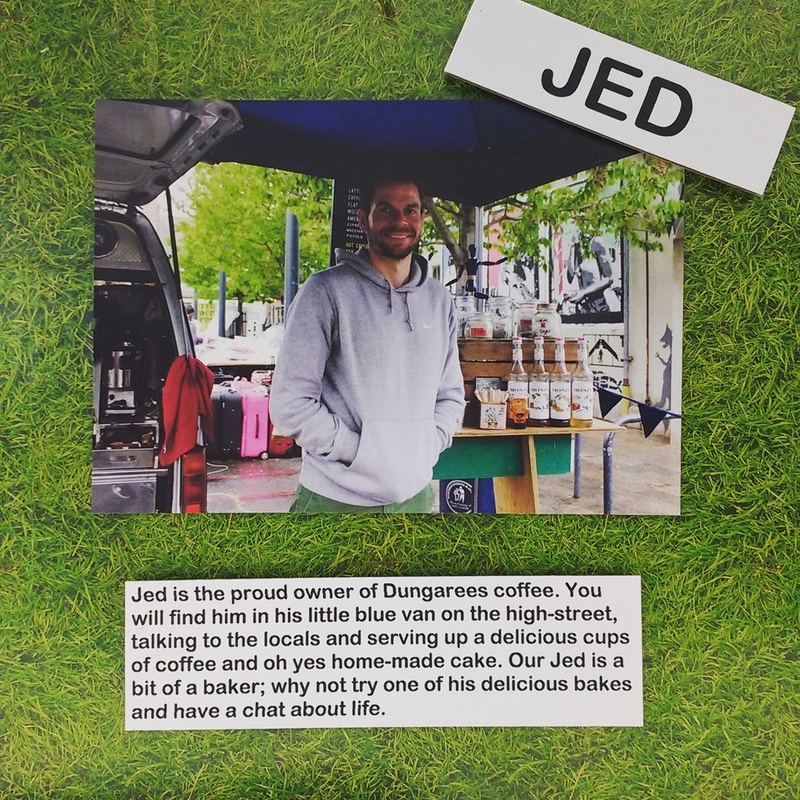 Through these stories we designed an interactive treasure hunt along the high street. Participants were led through the bustling market to obtain several brightly coloured keys belonging to each of the traders. Each Key unlocked a series of boldly decorated boxes to reveal an exhibition and trigger a wacky podcast. We hope that those who came along took away a deeper understanding of Deptford and it's amazing community members.